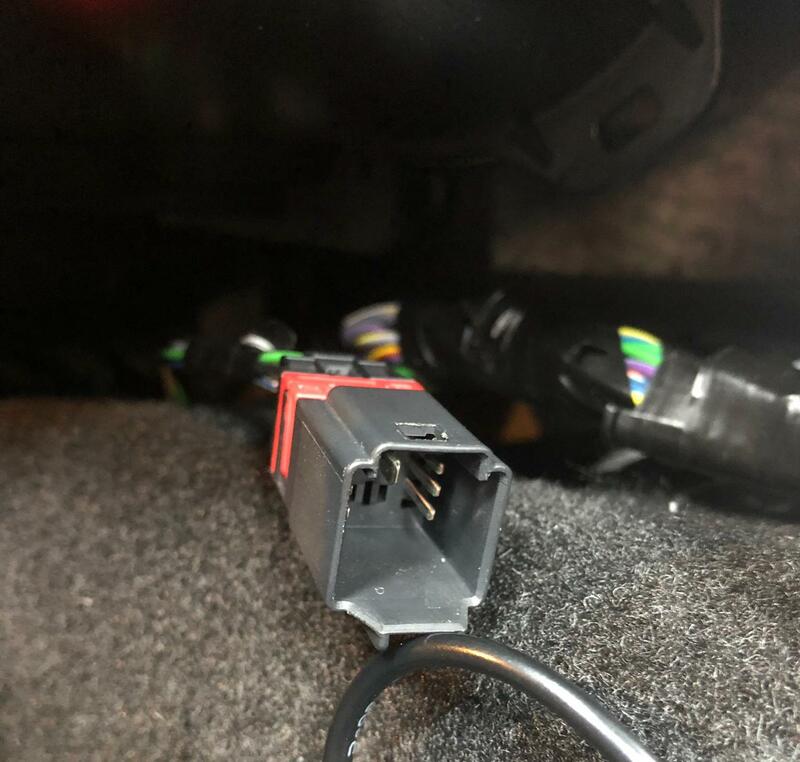 I’ve recently purchased a full seat of titanium x heated seats to fit in my zetec s, I also bought heated seat switches and the wiring loom, the heated seat fuses were already in the fuse box, when I connected the heated seat wiring loom the buttons didn’t illuminate and the seats didn’t heat up, today I noticed a wire on the loom that connects into the back of the switches but not into the other end of the loom, the wire is blue with a brown stripe down either side, I’ve heard that this has to be connected into the bcm but I’m not sure exactly where it would go, anyone got any ideas or has anybody retrofitted heated seats onto a facelift fiesta? The picture shows this single loose wire. The seat loom doesn't go to the BCM. I'll send over the Haynes diagram tomorrow. The cable you have pictures should connect the switches to the loom under the dash/console. Make sure you have the necessary plugs and wires within the main seat plug. According to my Haynes it does. 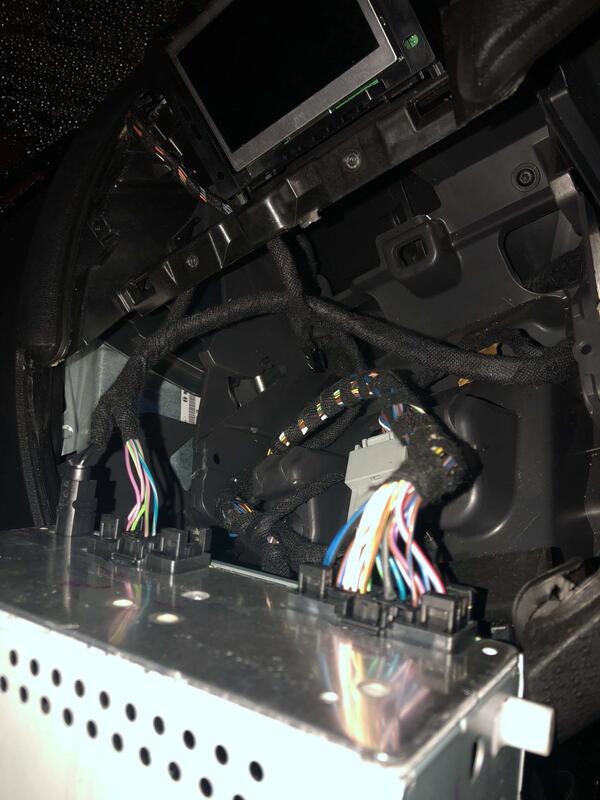 This loose wire is a mystery i have asked lots of breakers to see where it connects to in the dashboard loom but those who will sell the bit seperately just want to snip it without finding out where it is connected. The only way would be to buy a dash loom and find out for ourselves but that is an expensive option eh. Is it possible that you have wired them up correctly and only need activating through FORScan? I wonder if the heated seats are deactivated by the BCM if the battery voltage is low, like the heated screens for example. Valid point Tom. I'm sure that i read somewhere that someone else connected up as tom has and left the wire taped up and everything worked. Why is it that with todays rocketships nothing is ever easy? Apparently it connects to a wire in the loom which obviously goes onto the bcm. we need a dash loom that is intact to see which wire it is cut into. I am looking at getting the switch and wire next week unless someone has beaten me to it. Failing that there is a loom available for a good price if that was intact and i went for it we may find the answer we need. expensive way to get there i know as i still have to get the switch, but this is starting to bug me and i want to sort it, lol. 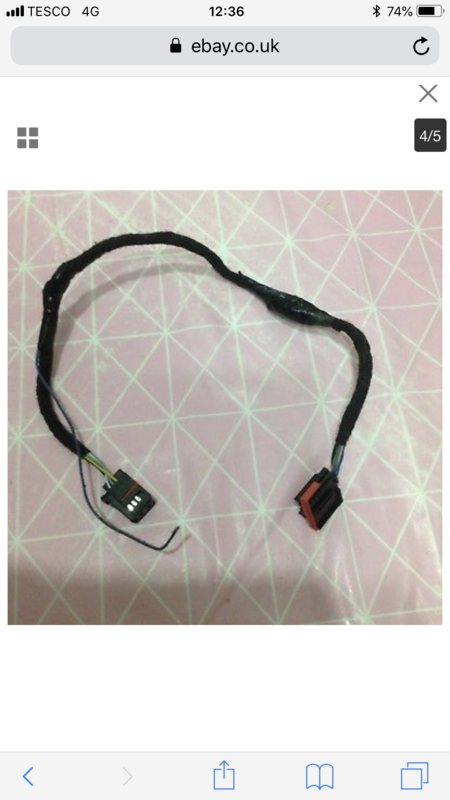 I know it's not the grey one as that is C2280G so I would assume it's either the blue or white one, do you have a blue wire with a brown stripe in pin 24 of either of those 2 connectors? That is C237 and that is pin 5 in the middle with the blue with brown stripe wire, run your wire to that and jobs done! On the loom which I connect the heated seat loom into under the dash I have a blue and brown wire, I’m wondering if it’s possible to strip some of the insulation on the wire and connecting the two together like this if it is just the main power source, behind my radio I can’t see any connectors like that, I do however have a connector with a blue and brown wire. Great stuff, thanks to everyone for chipping in with this. Certainly saved me a lot of time and effort. Now i all i need are the components. Just ordered my parts today. Hopefully all will be a simple fit. At least now i have a good idea of where that loose lead has to go. Parts arrived this morning. All in, wire connected to the blue/brown wire in the grey plug under the radio. Everything working as it should never even had to turn it on in forscan. Thanks to you all who put up the required info, big shout out to Tom and Liam. 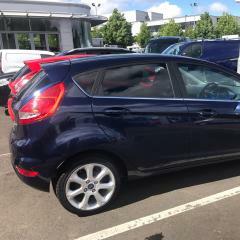 Hi lespes have you got the full leather seats in or half material. Hi Ian, i have the grey st seats half material. Can't believe how quick they heat up and they get very heated on the second setting., now wheres those subzero temps....bring it on. 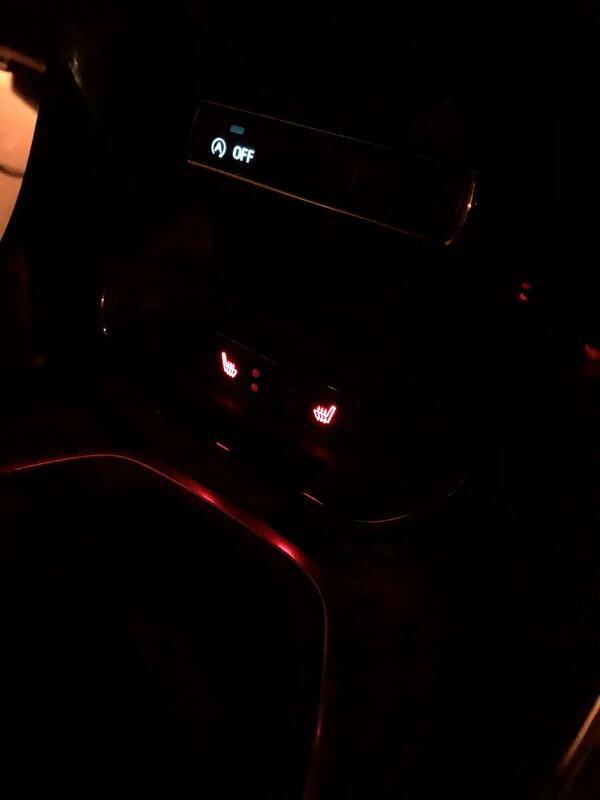 Nice them heated seats esp in cold weather mines never been off ! Had the full leather in my old mk3 mondeo. They were fitted retro but i always remember them being good on those early winter mornings.